Dr. Welby is passionate about mental health. She works to educate and empower others to take charge of their health and to understand that there is no true health without mental health. In addition to her private practice, she is a blogger writing about all topics related to psychiatry. She is active in her medical societies taking leadership roles so she can better advocate for her patients and her profession. 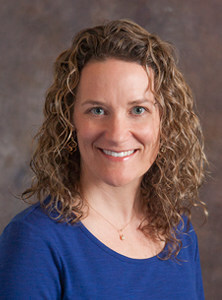 Dr. Welby led the recent (2018) successful push to change the law in Connecticut surrounding telepsychiatry. She helped the Connecticut Psychiatric Society draft and submit a bill and testified to support that bill which the legislature passed. That bill is now law and will improve access to care for psychiatric patients.